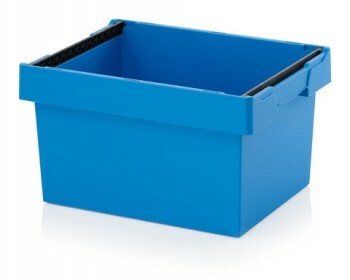 Space saving plastic containers are robust, stack securely when either open or folded and cleverly designed will collapse flat. When not being used the containers can be nested to save space, they come in many different variations and sizes. Their unique and amazing design and ease of use means they have been awarded the iF Packaging design award. 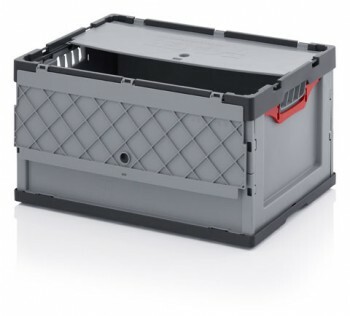 Below you will find a range five different types and styles to choose from. 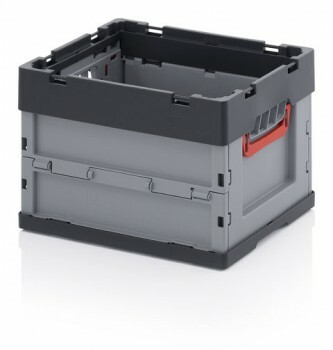 Next day delivery is available on stock items, with non stock items 10 – 14 days. 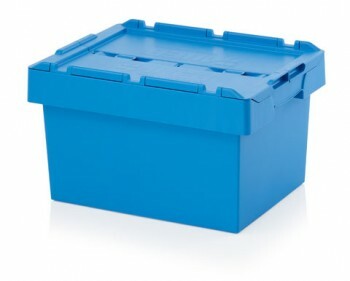 We also purchase plastic products and can collect from your premises. Please call for more details.